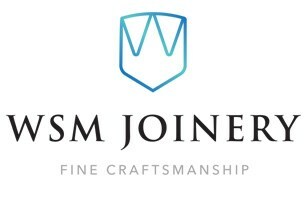 WSM Joinery - Builder, Carpenter based in Chertsey, Surrey. And any made to measure one off items. Even though we specialise in joinery we can put our hands to most carpentry/woodwork related jobs. Starting the company in 2010 I have built up a great reputation and have worked along side and gained good relationships with a lot of other quality tradesmen which now allows me to take on small building projects such as porches, small extensions, loft conversions, roofs and out buildings. So If you feel we are the company for you then please feel free to contact us for a free no obligation estimate.